Embrace a lifestyle that blends urban-style living with the beauty of the suburbs. Conveniently located in the exciting new Washington Square Town Center, this brand new apartment community highlights walkability between sophisticated housing, retail, shops, and services. Designed to complement any lifestyle, this pedestrian-friendly neighborhood puts you right at THE CENTER OF IT ALL. Tour our fabulous clubhouse, model and amenities. Offering immediate availability, save today! 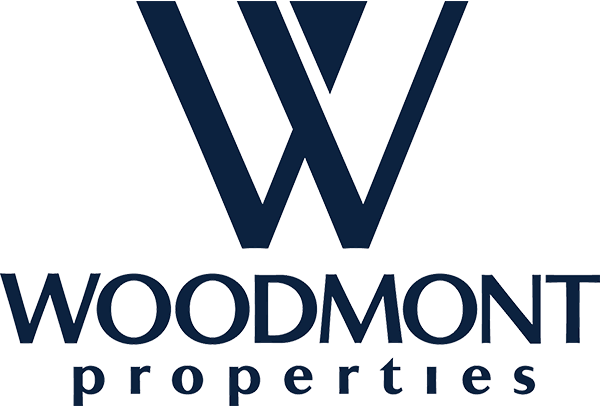 Walk-ins welcome, the leasing office at Woodmont Townsquare is open daily. Want to speak to someone after hours? No problem, we answer the phone 24/7. Our residences are a perfect blend of sophisticated designs, refined features, and luxury finishes. Check out our beautiful pictures and 3D videos. Embrace a lifestyle that blends urban-style living with the beauty of the suburbs. Conveniently located in the exciting new Washington Square Town Center, this innovative apartment community highlights walkability between sophisticated housing, retail, shops, and services. Experience contemporary living at Woodmont Townsquare with an elegant clubhouse, upscale 1 and 2-bedroom apartments and fabulous finishes and features including sleek kitchens with Quartz countertops, energy efficient stainless-steel appliances, dramatic 9' ceilings, spacious walk-in closets and beautiful neutral color accents. Experience relaxation, comfort, and effortless living at our Washington Township apartments. Resort-style amenities are an everyday luxury, showcasing a sparkling pool, BBQ terrace, resident lounge, fitness center and more. Designed to complement any lifestyle, Woodmont Townsquare's pedestrian-friendly neighborhood is where you can grab a cup of coffee, walk your dog, or just mingle with your neighbors. This premier Gloucester County location provides easy access to Philadelphia, major highways and popular south Jersey destinations. With today's busy lifestyle, we care where you live and we care how you live. We invite you to LIVE AT THE CENTER OF IT ALL.